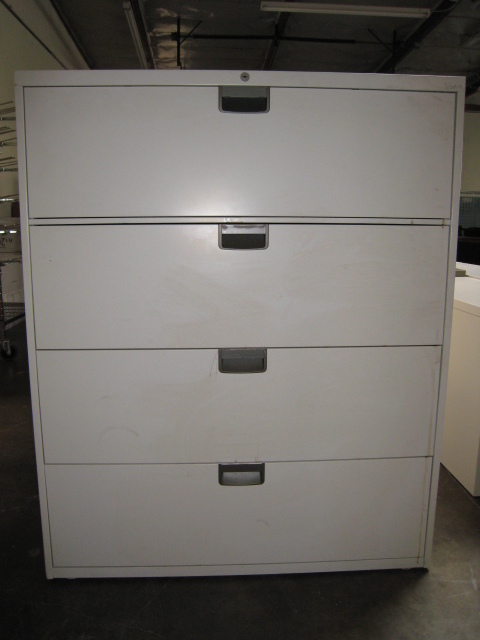 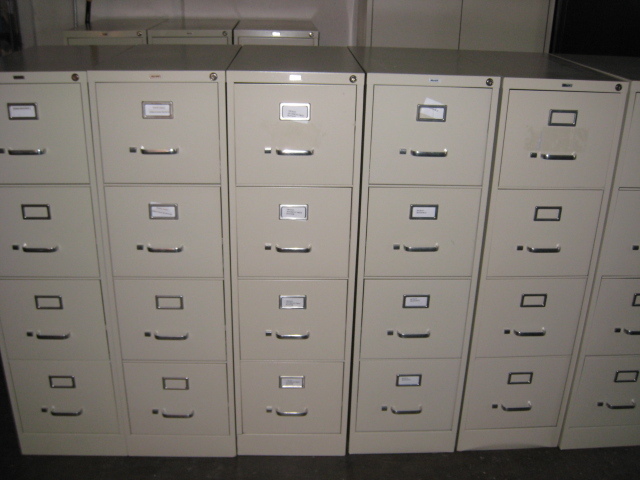 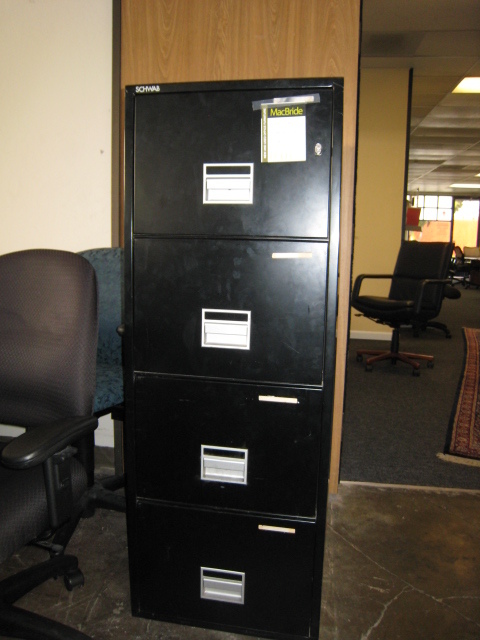 Putty Vertical Files, really good condition and priced to sell. 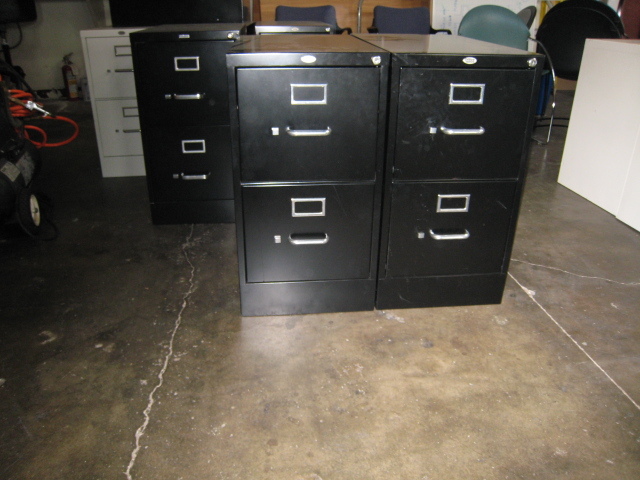 Equiped with bars and dividers. 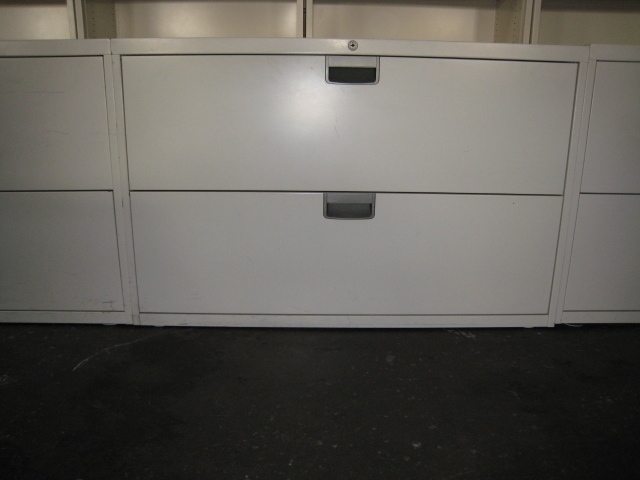 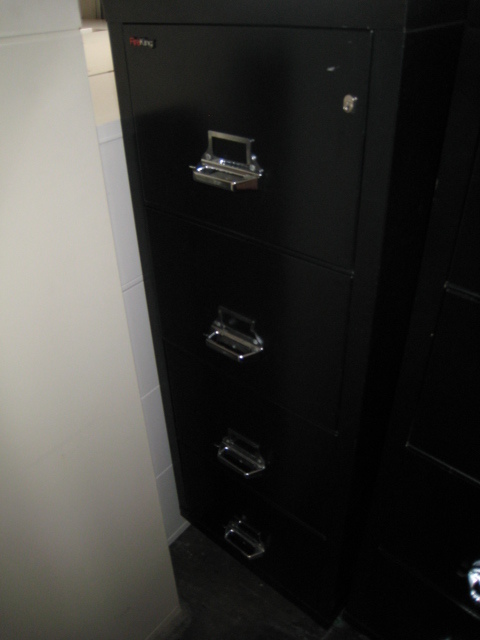 SKU: Vertical Files..	Category: Used File Cabinets .